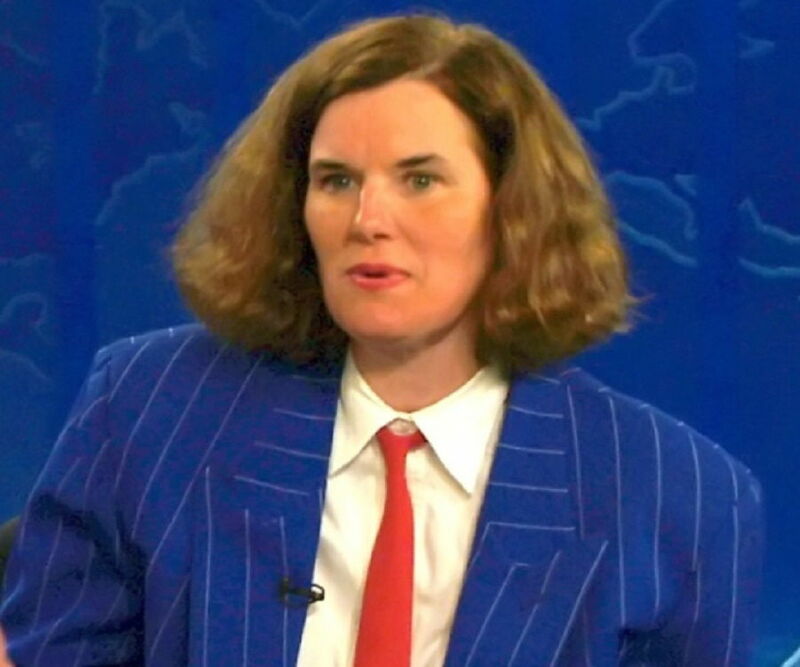 Paula Poundstone is an American comedian, author, actress, and commentator. Check out this biography to know about her birthday, childhood, family life, achievements and fun facts about her. Paula Poundstone is an American comedian, author, actress, and commentator. She is well known for her quick wit, and striking, impromptu humourous take on contemporary events. She is adept at presenting a unique brand of interactive, observational and improvisational comedy to theatre, radio, film, and television audiences. 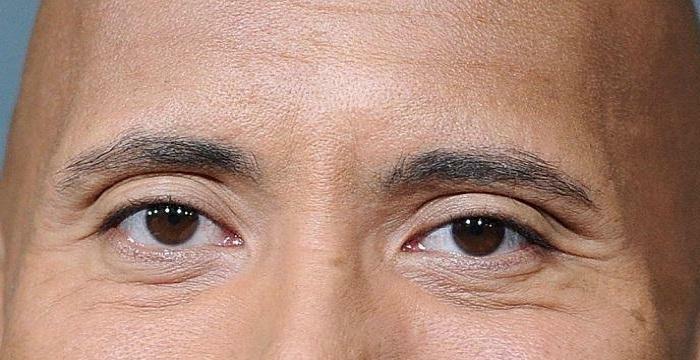 Her most notable acts were in a series of HBO comedy specials in the 1980s, her political correspondent role for ‘The Tonight Show with Jay Leno’ during the 1992 U.S. Presidential campaign and her present recurring role as a panelist on the NPR quiz show ‘Wait, Wait… Don’t Tell Me!’ From humble beginnings in a small town, travelling across the U.S. doing stand-up comedy at open-mic nights, doing television specials, radio programs, voiceovers to podcasts - Poundstone has done it all! 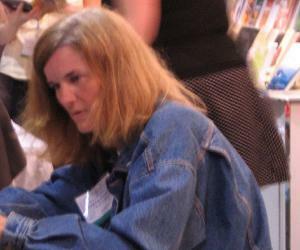 She is also an accomplished columnist and author of best-selling books. She has won several awards for her comic acts, shows and writing. Her personal life has been mired in controversy and she has fostered many children over the years. She regularly tours the U.S., performing more than 85 shows a year. Paula Poundstone was born on December 29, 1959 in Huntsville, Alabama, U.S.A. Her father, Jack, was an engineer and her mother, Vera, was a housewife. She also has a sister, Patricia. Just a month after her birth, the family relocated to Sudbury in Massachusetts, U.S., where she attended the Lincoln-Sudbury Regional High School, but soon dropped out. She took up jobs as a bicycle messenger and bussed tables at a local restaurant. In 1979, at the age of nineteen, Paula Poundstone moved to Boston to do stand-up comedy at various clubs. Travelling through the length and breadth of the U.S., she grabbed every opportunity she could get to polish her stand-up comedy skills and performed at open-mic nights in innumerable comedy clubs along the way. She made her first television appearance in 1983 as part of ‘The 8th Annual Young Comedians Show’ on HBO. In 1984, the actor, Robin Williams, saw her perform at a comedy club in San Francisco and asked her to try her luck in Hollywood. The same year, she landed a part in the movie ‘Hyperspace’ and also performed on ‘Saturday Night Live’ hosted by Robin Williams. Her Hollywood career soon took off and she performed in many television talk shows like ‘Late Night with David Letterman’, ‘The Tonight Show Starring Johnny Carson’, etc. She wrote and performed her award-winning first HBO special in 1990 titled ‘Cats, Cops and Stuff’. 1992 was a big year for her as she landed the role of a political commentator for ‘The Tonight Show with Jay Leno’ during the U.S. Presidential campaign and even got her own television talk show ‘The Paula Poundstone Show’, which unfortunately lasted for just one season. In 1993, she began to write a regular column ‘Hey, Paula!’ for the ‘Mother Jones’ magazine. She continued writing articles for several more years thereafter, for renowned publications. In 1996, she starred in a landmark HBO special ‘Paula Poundstone Goes to Harvard’ that was the first ever television show that was allowed to feature the prestigious university’s name in its title. She continued to perform in several talk shows, and TV series like ‘The Rosie O’Donnell Show’, ‘Cybill’, etc. until the late 1990s. In 1997, she explored her talent as a voiceover artist in a children’s television cartoon show ‘Squigglevision’. From 1999 to 2000, she lent her voice to a character that was loosely based on her, in a cartoon series titled ‘Home Movies’. During that time, she also featured as a regular panelist on the game show ‘To Tell the Truth’. From 2002 to 2006, she appeared in several TV documentaries and specials like ‘Biography’, ‘When Stand Up Stood Out’, ‘Paula Poundstone: Look What the Cat Dragged In’, etc. Since 2007, she has continued to perform diverse characters on TV series, made appearances on popular talk shows, and acted as a panelist on game shows. In 2017, she lent her voice to the ‘Forgetter Paula’ character in the Academy Award winning Disney movie ‘Inside Out’. The same year, she had also started a new NPR (National Public Radio) interview show ‘Live From The Poundstone Institute’, which abruptly stopped after a few episodes. Currently, she is a regular panelist on the hit NPR show ‘Wait, Wait … Don’t Tell Me!’, runs a weekly podcast ‘Nobody Listens to Paula Poundstone’ and is on a U.S. tour delivering scheduled performances at various clubs and theatres. In 2006, Poundstone’s first book ‘There Is Nothing In This Book That I Meant To Say’ was published, based on her unique take on the biographies of famous historical personalities. From 2009 to 2016, she released three comedy CDs - ‘I Heart Jokes: Paula Tells Them in Maine’, ‘I Heart Jokes: Paula Tells Them in Boston’ and ‘North By Northwest’. In 2017, her second book ‘The Totally Unscientific Study of the Search for Human Happiness’ was released and it hit the best-seller lists within ten days of release. In 1989, she won the ‘Best Female Stand-Up Comic Award’ at the ‘American Comedy Awards’. In 1990, she became the first woman to win a ‘CableACE Award’ in the ‘Best Standup Comedy Special’ category; she won it for her HBO show ‘Cats, Cops and Stuff’. In 1992, she became the first solo female host of the White House Correspondents’ Dinner. In 1993, she won another ‘CableACE Award’ in the ‘Best Program Interviewer’ category for ‘The Paula Poundstone Show’. Her book ‘The Totally Unscientific Study of the Search for Human Happiness’ made it to the semi-final round of the most prestigious award for humour writing in the U.S., ‘Thurber Prize for American Humor’. Since the early 1990s, Poundstone has fostered eight children. She eventually adopted two daughters, Toshia and Allison, and a son, Thomas. 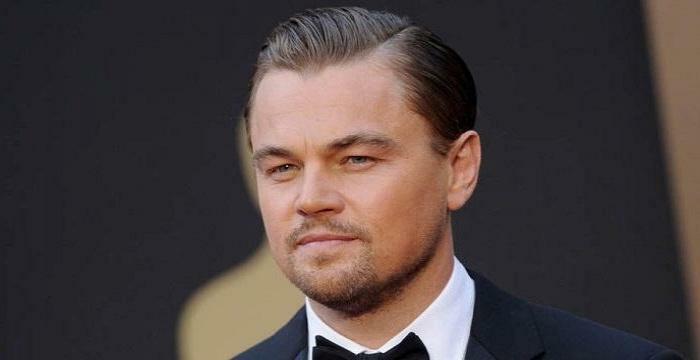 In 2001, she was arrested for child endangerment and committing lewd acts upon a minor girl. The latter charge was later dropped and she was sentenced to community service, probation and rehabilitation. Poundstone temporarily lost custody of her adopted children while she was in rehab. She is still serving probation. She is reportedly an atheist and asexual, and no information about her previous relationships is available. She lives in Santa Monica, California, U.S.A. with her children and pets. She is a huge Perry Mason fan and reportedly takes videotapes of the hit courtroom drama show with her on tour. She has fourteen cats and two dogs. She was once a clue in a New York Times crossword puzzle.